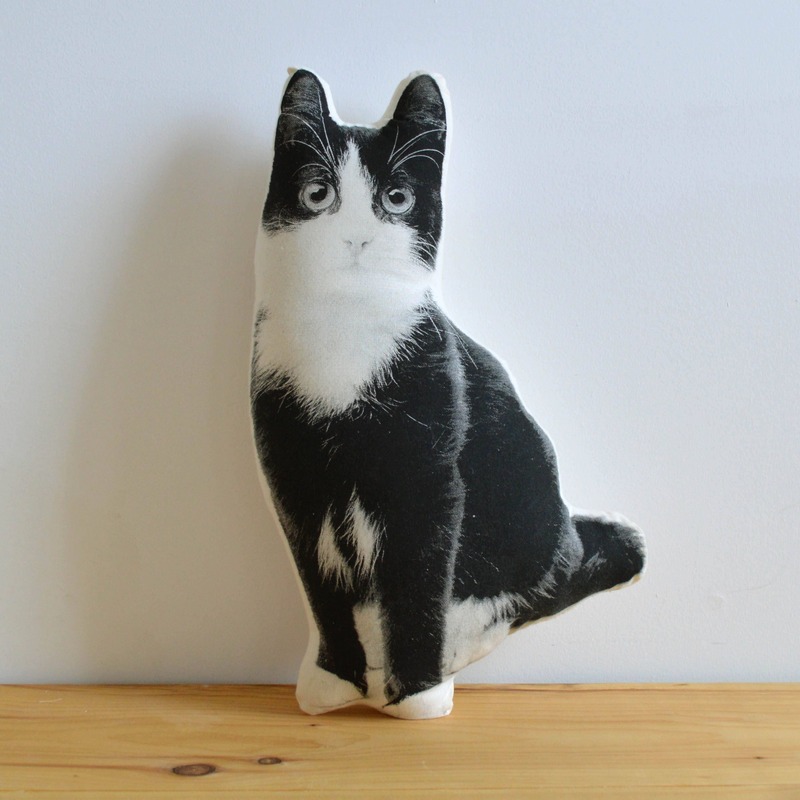 Whether you have one cat or a dozen, this black and white kitten pillow is sure to warm your heart. 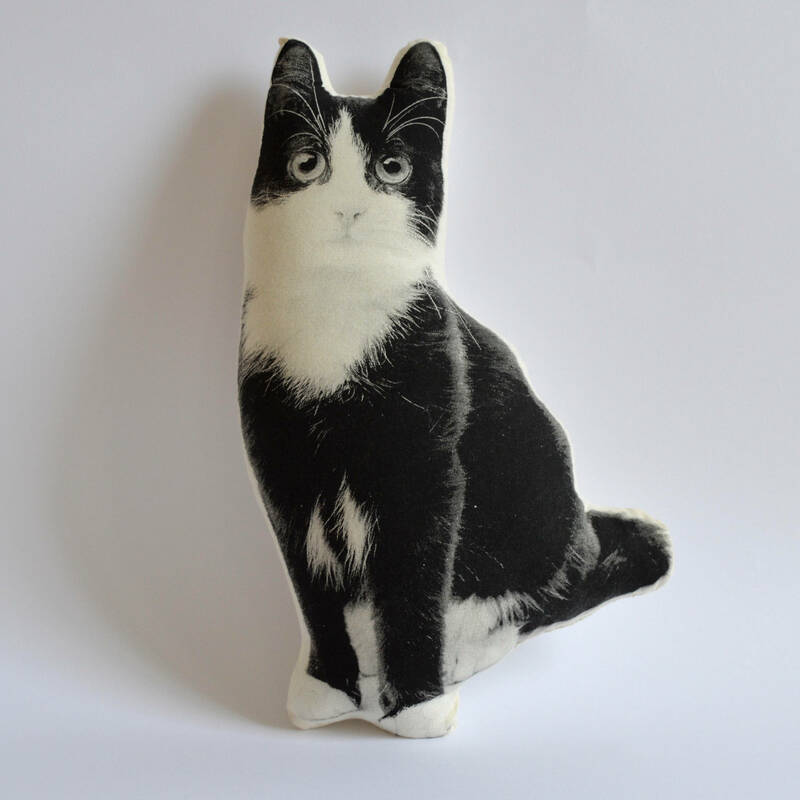 Looking to get a custom cat pillow? Check out our custom pet pillows here: https://broderpress.com/listing/95995567/custom-silkscreen-pet-pillow !